Dont let your digestive health challenges slow you down! GastroHealth Seniors Probiotic contains 15 billion live bacteria including the good bacteria Bifidobacterium, which is known to decline with age. 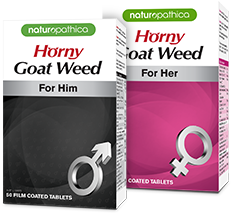 30 capsules. What are GastroHealth Adults 50+ Probiotics for? 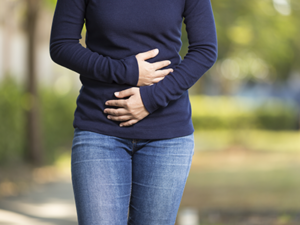 As we get older, often one of the various changes in our body isnt one we can see its the symptoms we experience in our digestive system, including digestive upset. 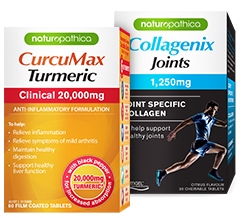 Just as our joints, bones and skin can need some extra TLC after 50, this can be true in our digestive system. 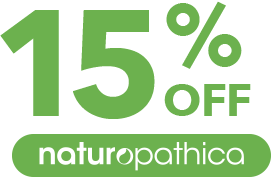 Naturopathica GastroHealth Seniors Probiotics help support digestive function, flora balance, bowel and colon health and immune function. 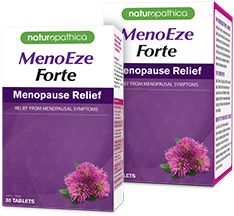 The can also help relieve gas, bloating and regularity. 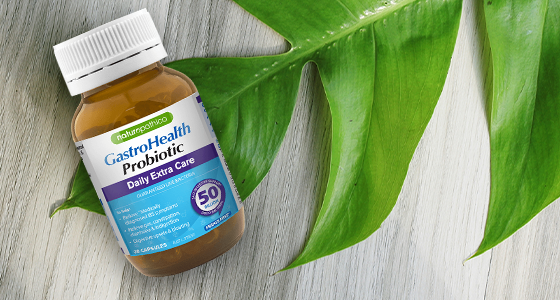 Who are GastroHealth Adults 50+ Probiotics for? As we get older the natural balance of probiotics in our digestive system changes and the important friendly bacteria including Bifidobacterium can decline with age. Naturopathica GastroHealth Seniors Probiotic is a daily probiotic specifically formulated to rebalance your digestive system and support immune health for adults 50+. 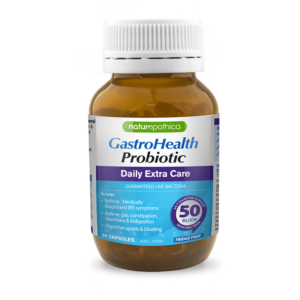 When should I take GastroHealth Adults 50+ Probiotics? 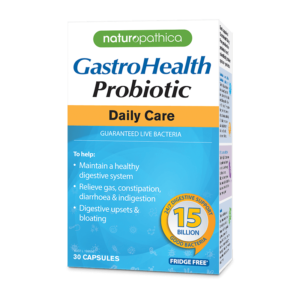 Taken daily, Naturopathica GastroHealth Seniors Probiotic contains 15 billion live probiotic species including the good bacteria Bifidobacterium, which is known to decline with age. 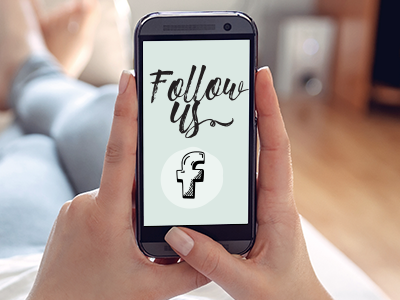 Restoring Bifidobacterium balance is important, and these good bacteria in our bowel and colon helps play an important role in helping to support immunity, digestive balance, regularity and bowel and colon health. 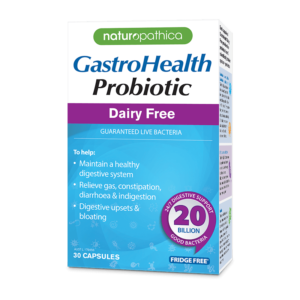 Why should I take GastroHealth Adults 50+ Probiotics? 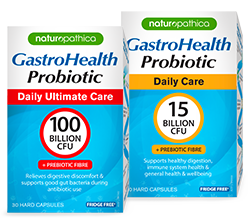 The probiotics in Naturopathica GastroHealthare delivered alive and are not required to be kept in the fridge. 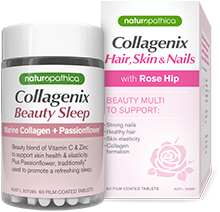 Adults over 12 years: Take one capsule daily with food for general digestive health maintenance. Do not use if blister seal is broken or damaged. Store below 25 degrees.